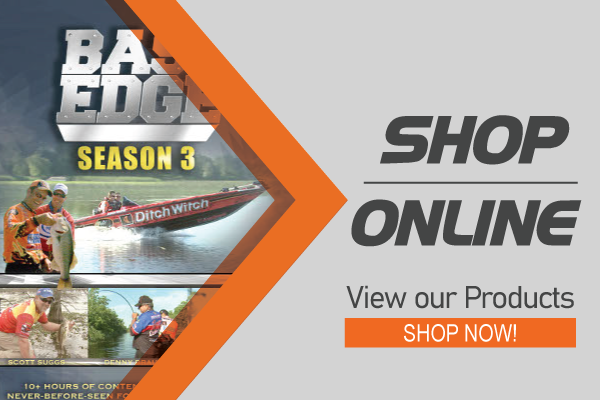 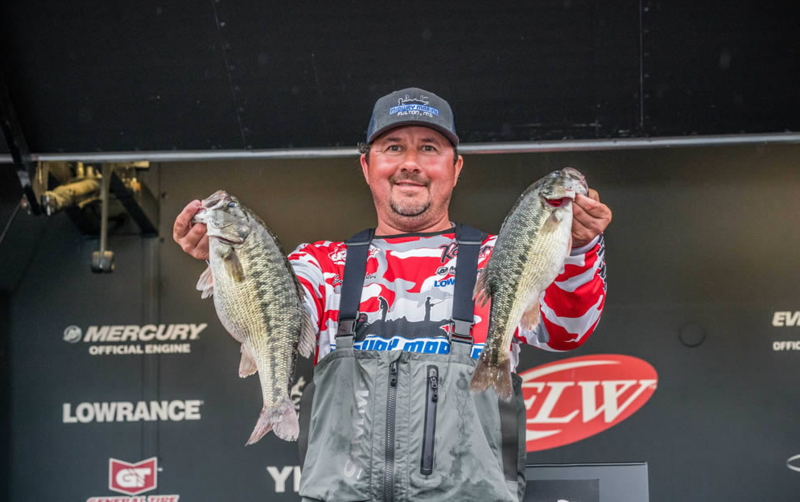 FLW Pro Jerry Green joins The Edge this week to discuss versatility on the water. 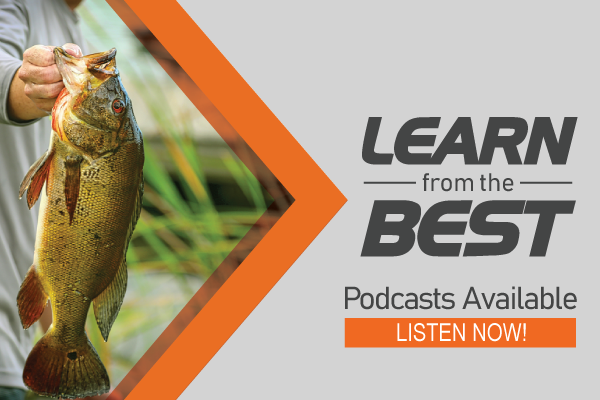 CBAA head Troy Heckaman provides another update on what’s happening in the world of collegiate angling. 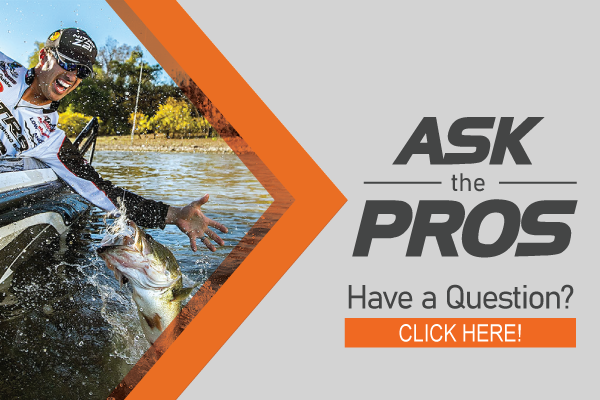 We answer a listener question regarding good lures for pond fishing.